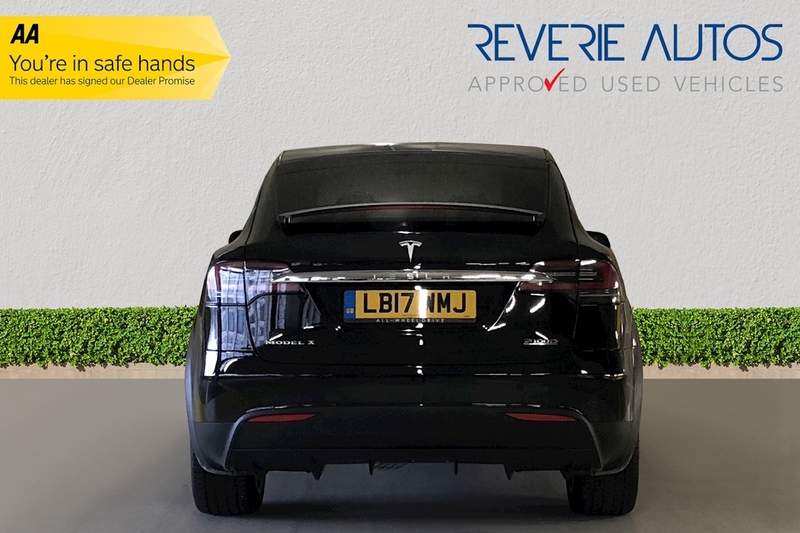 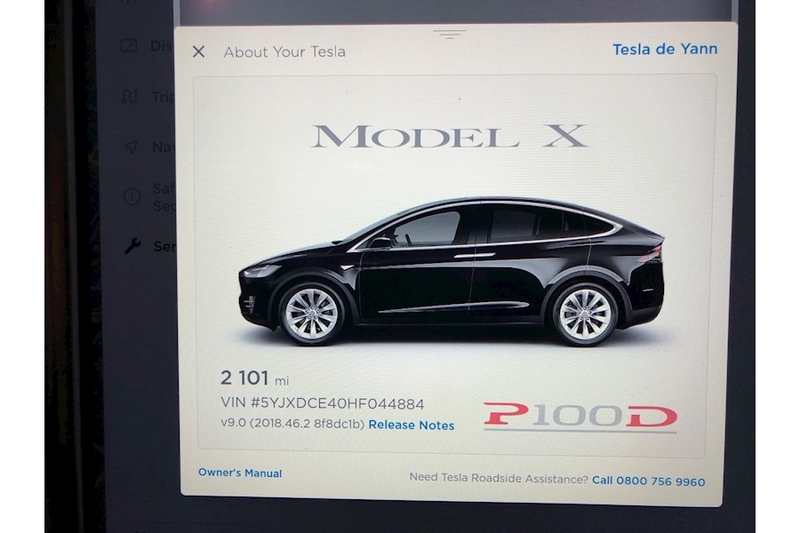 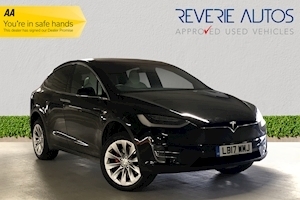 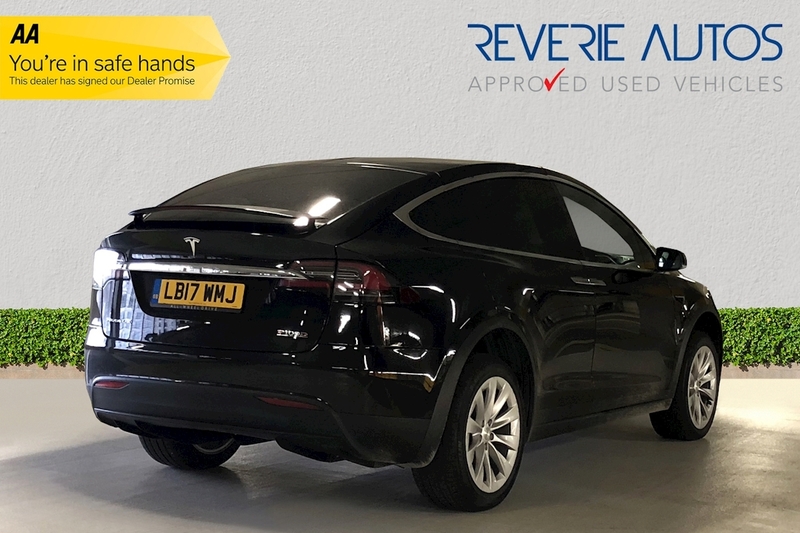 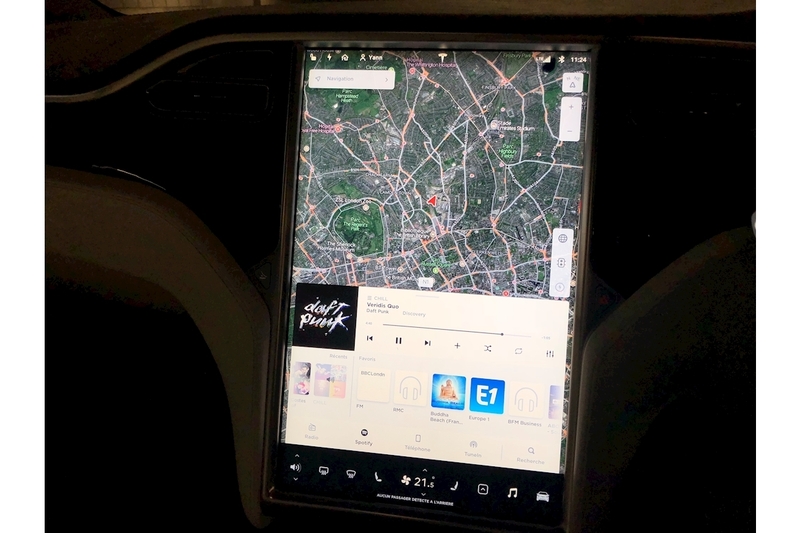 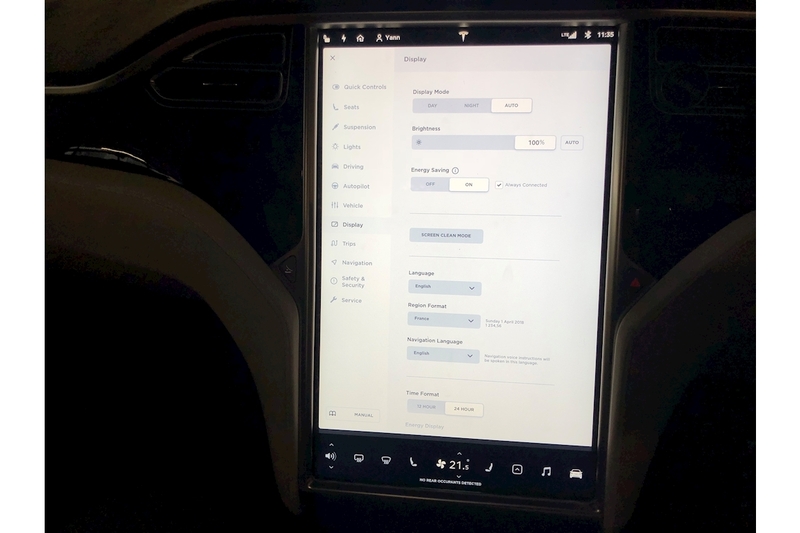 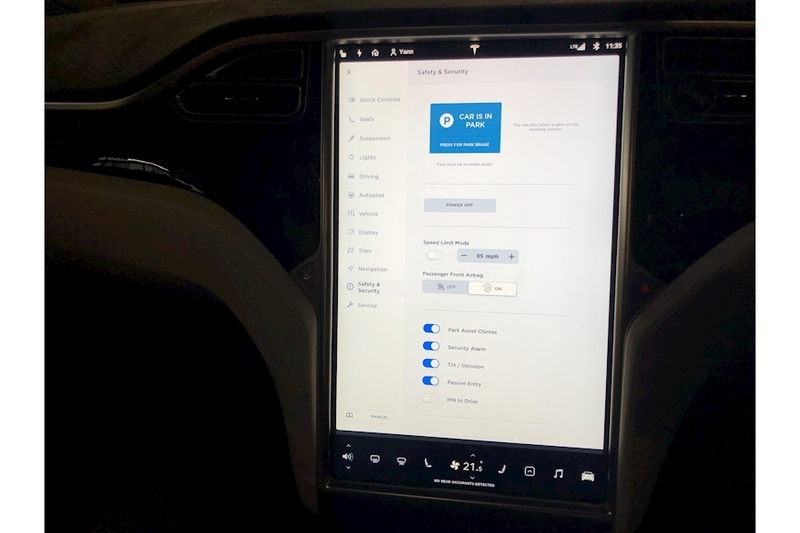 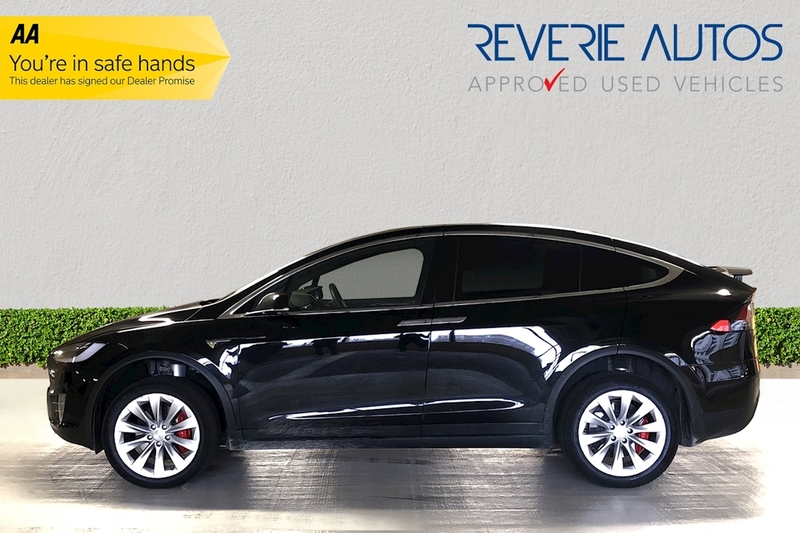 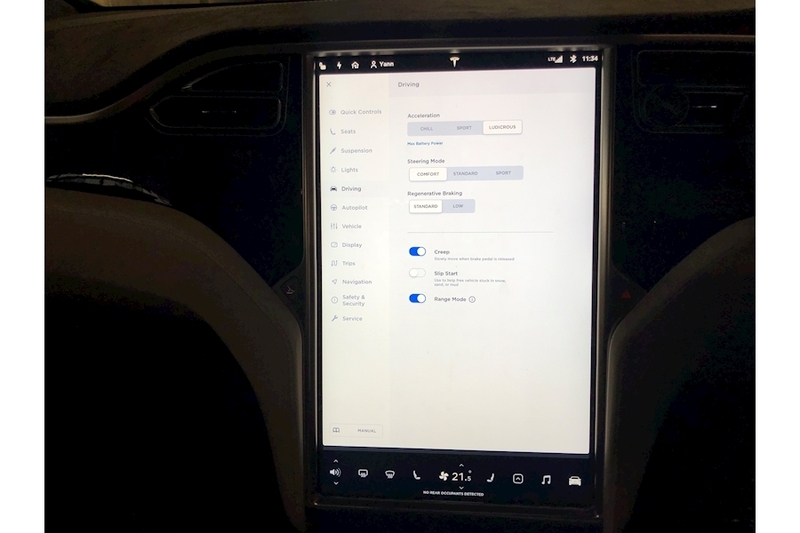 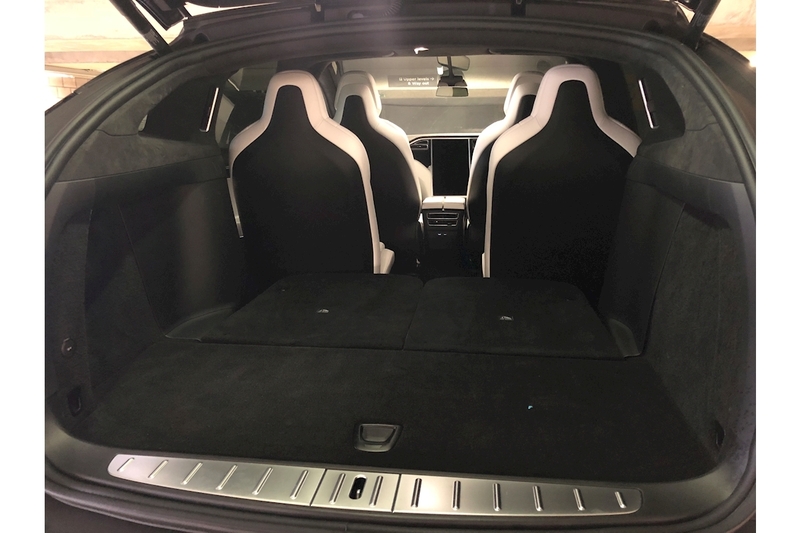 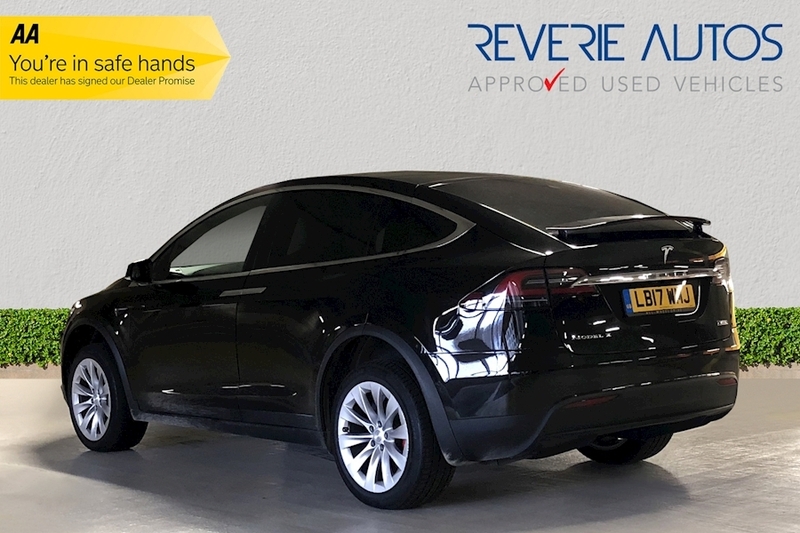 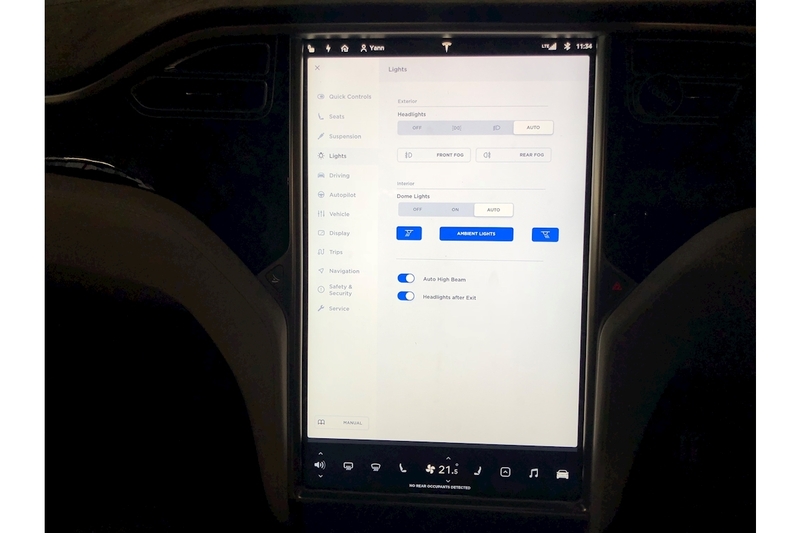 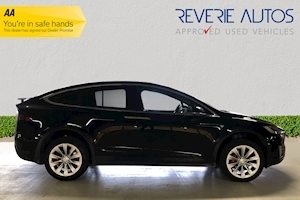 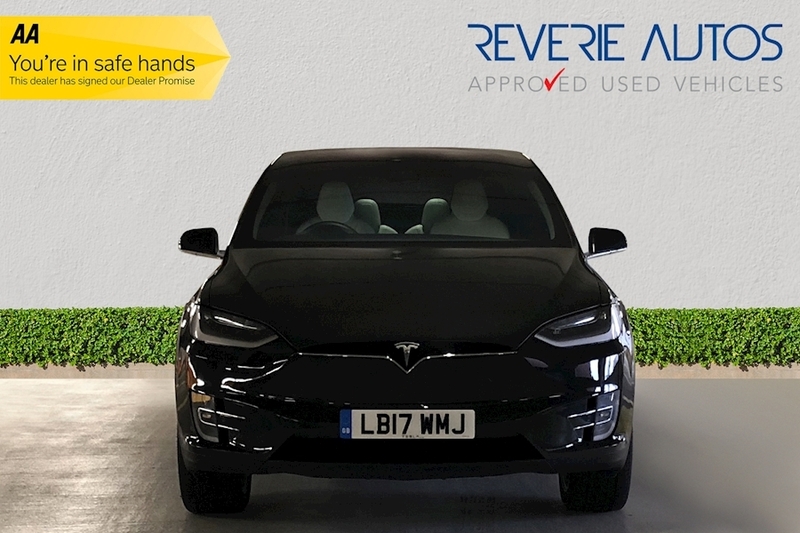 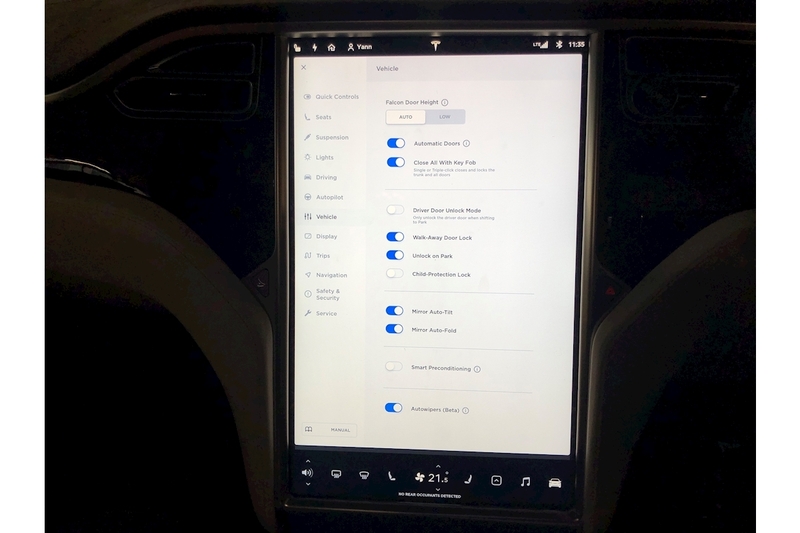 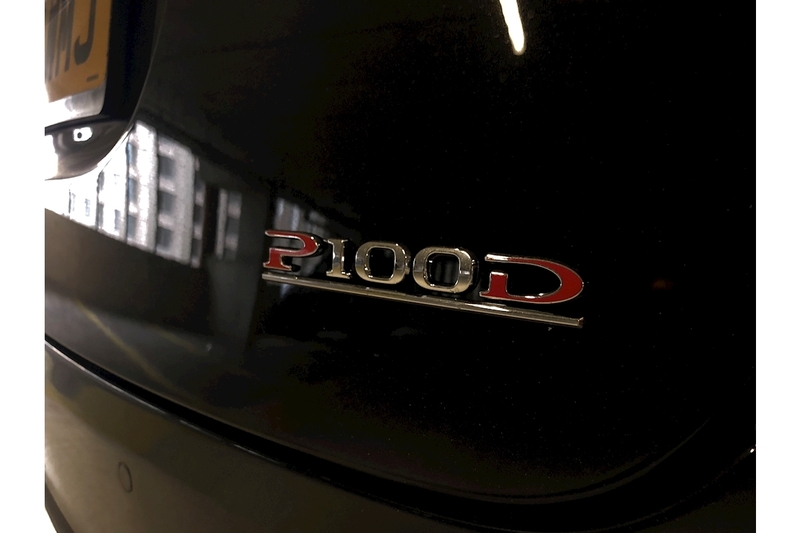 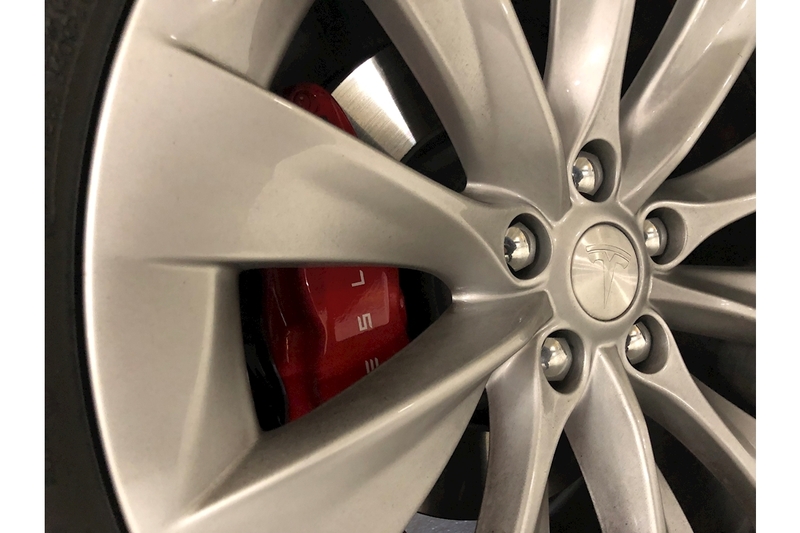 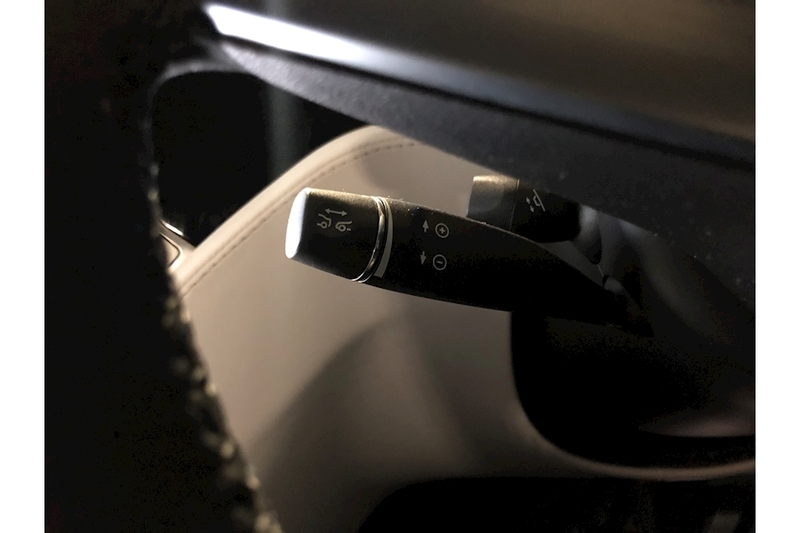 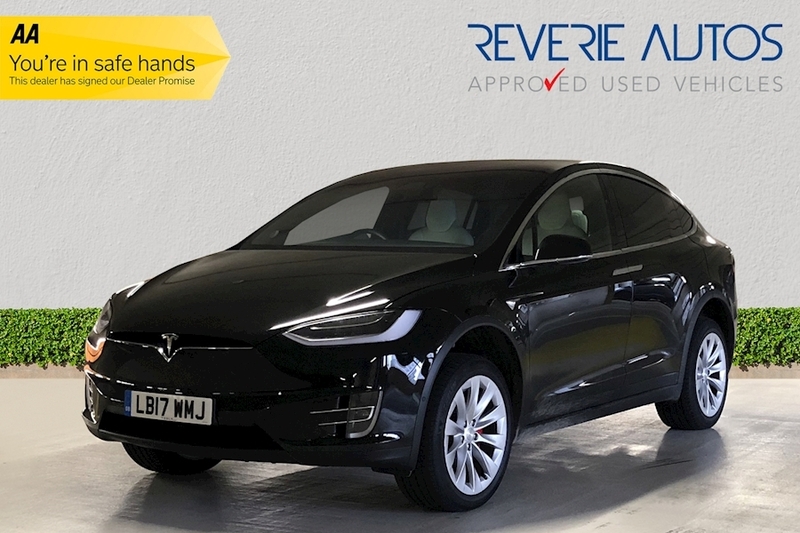 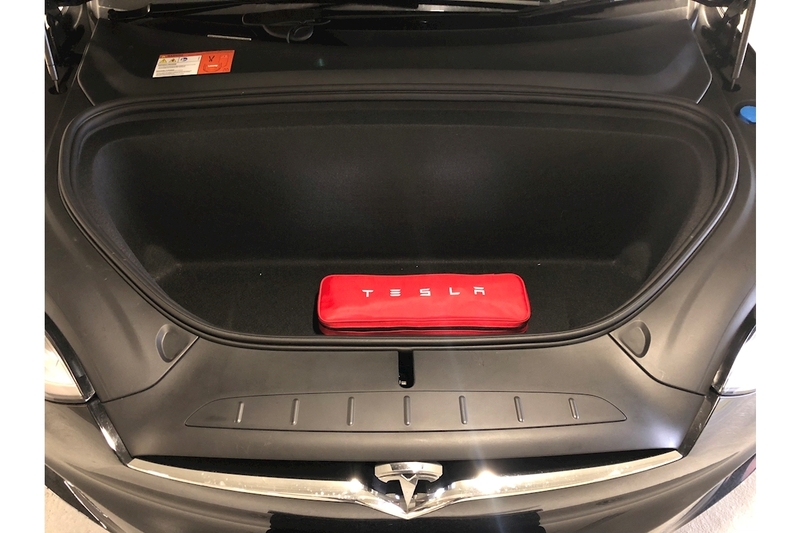 Reverie Autos are proud to present this top of the range Tesla Model X P100DL the LUDICROUS SPEED UPGRADE!, priced at the best value in the UK market. 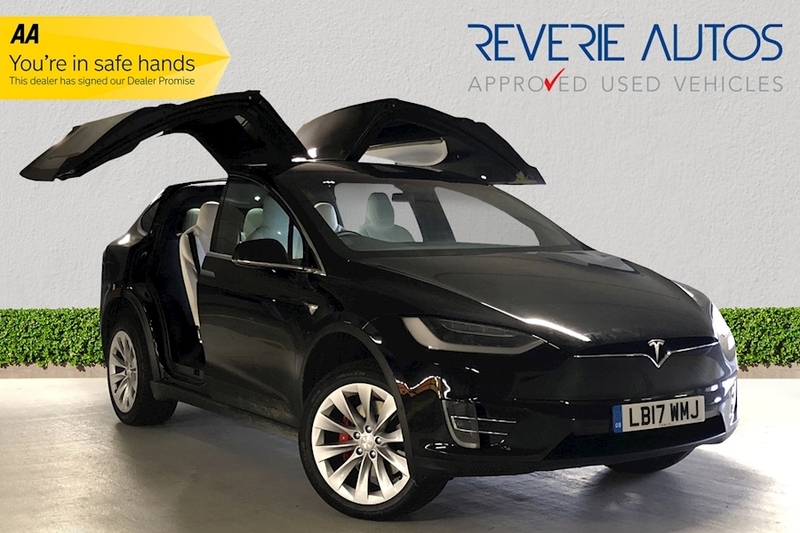 With the original and only owner sparing no expense on this car, adding on every option offered by the manufacturer totalling over £20,000. 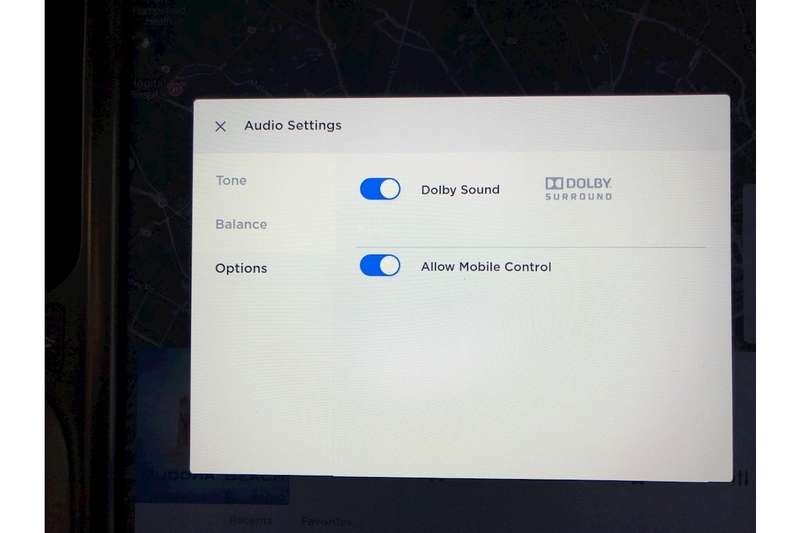 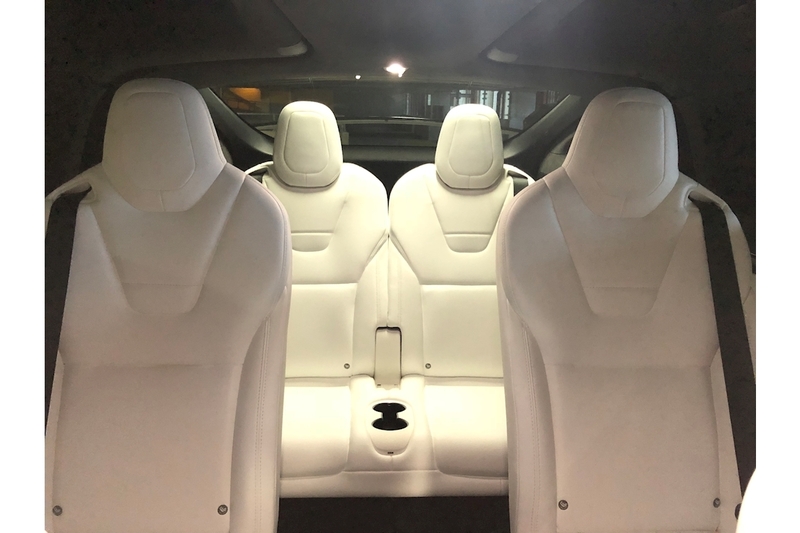 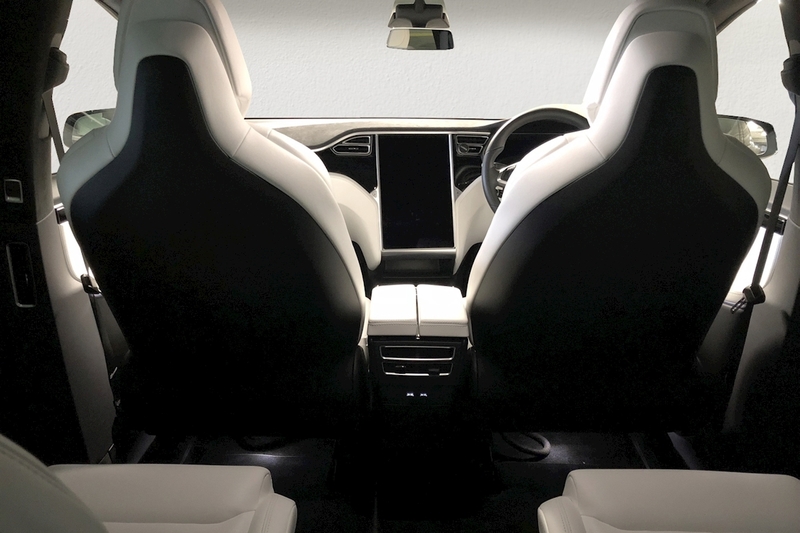 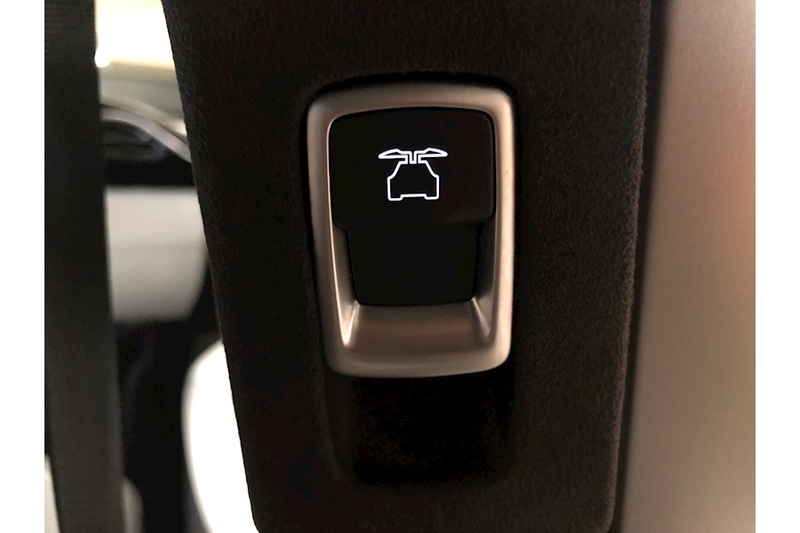 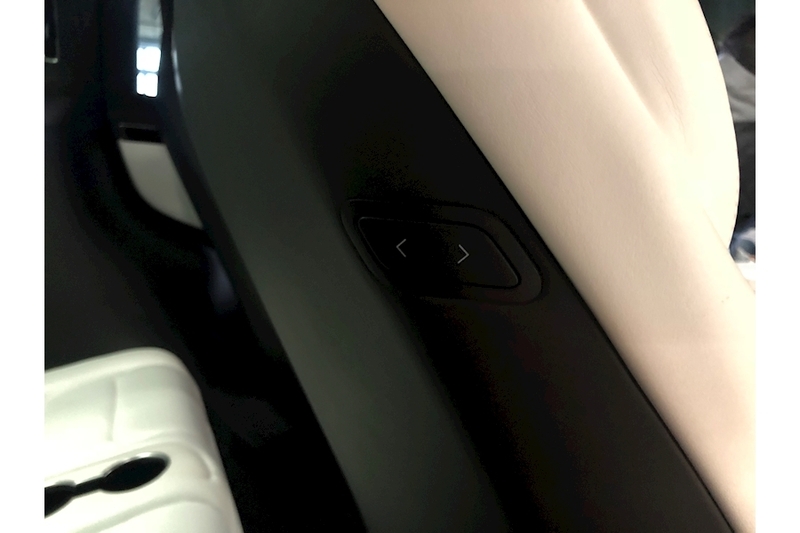 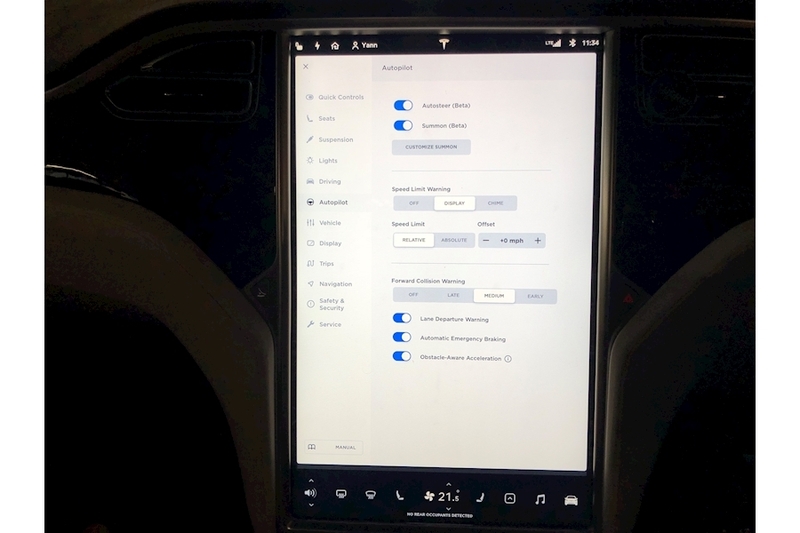 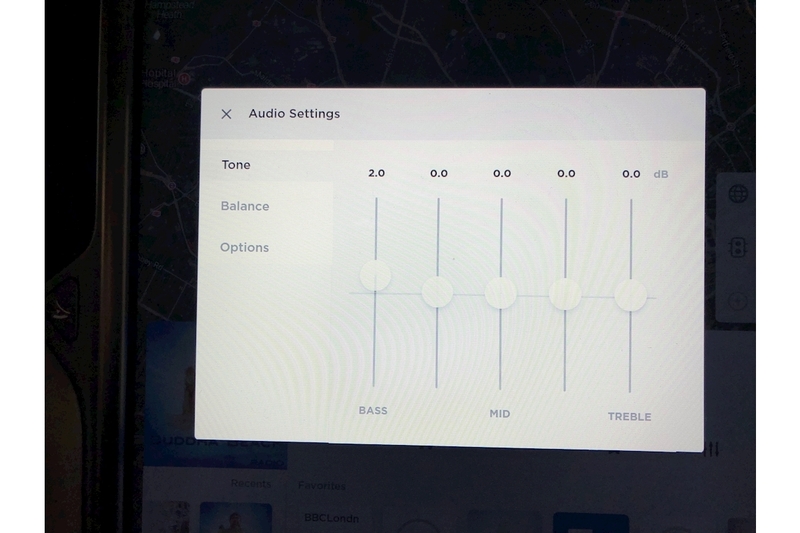 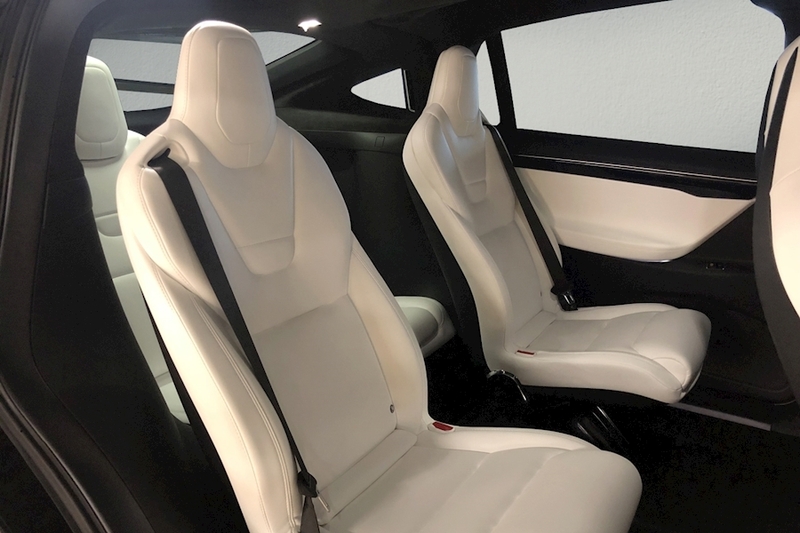 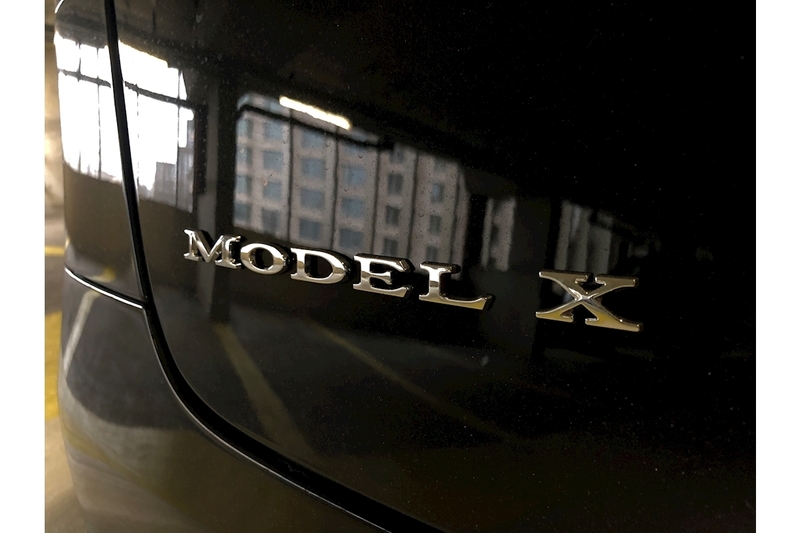 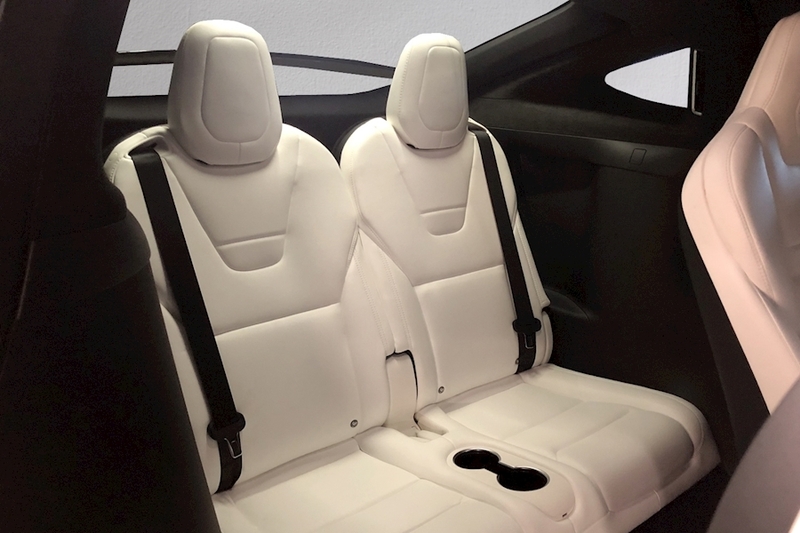 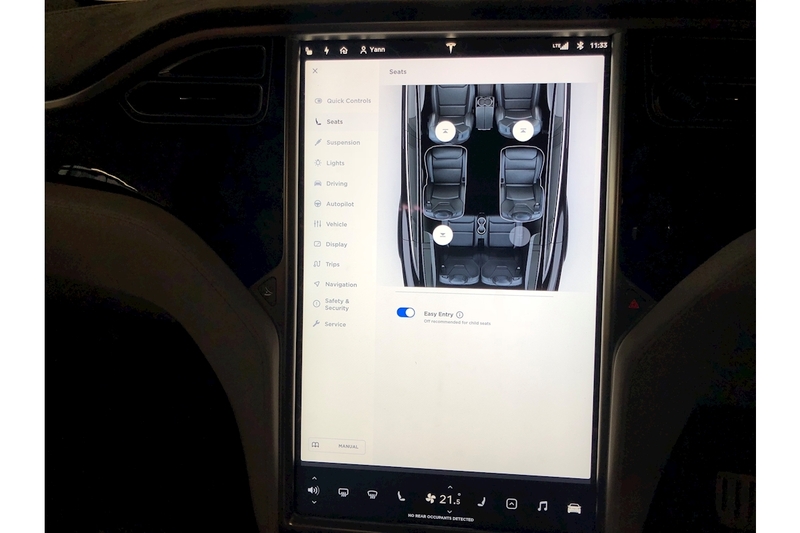 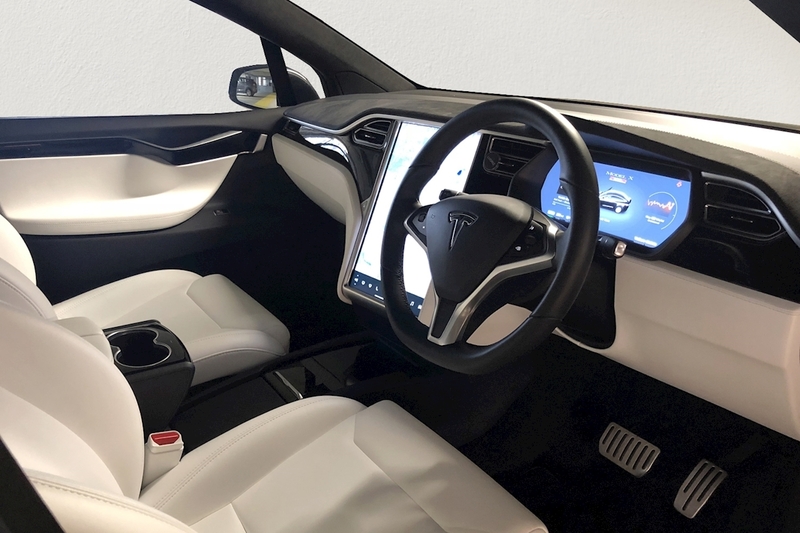 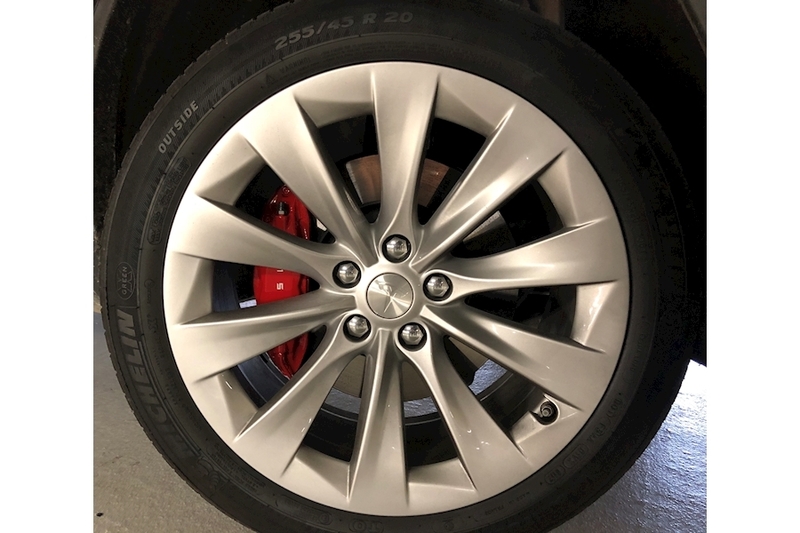 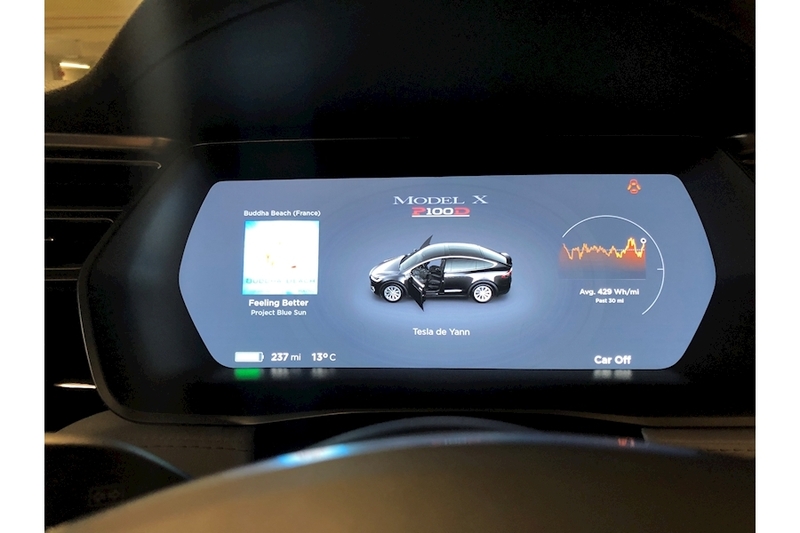 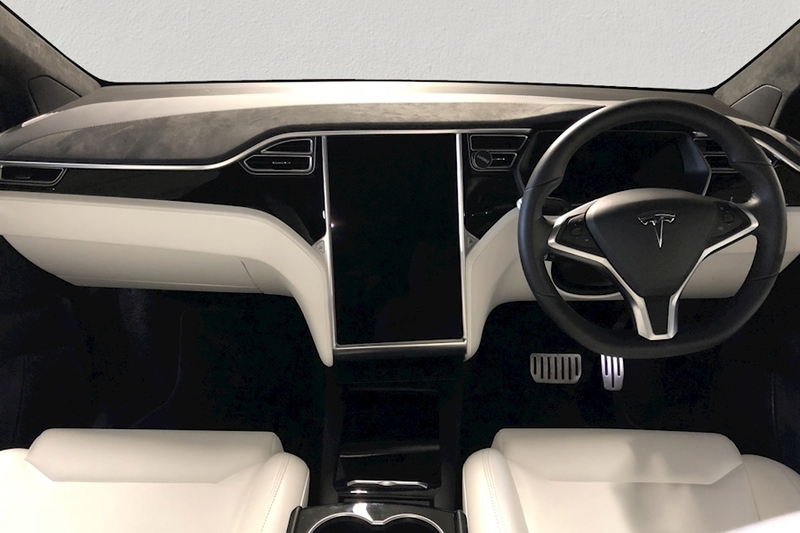 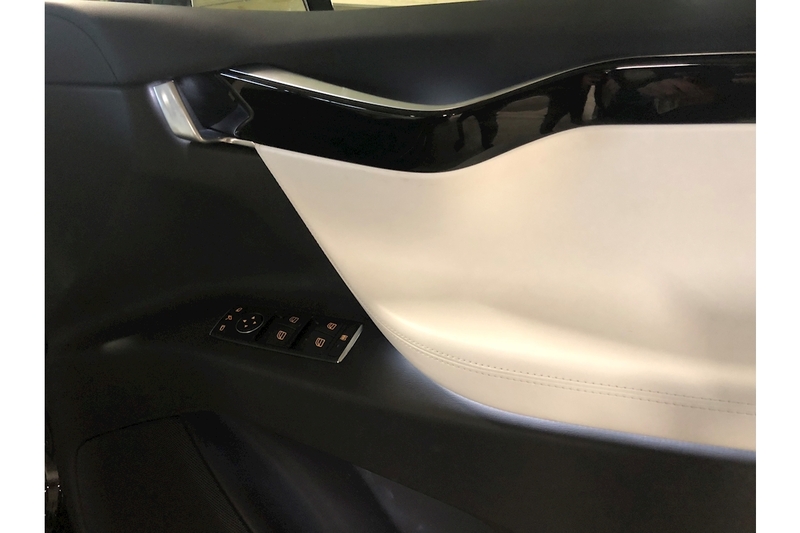 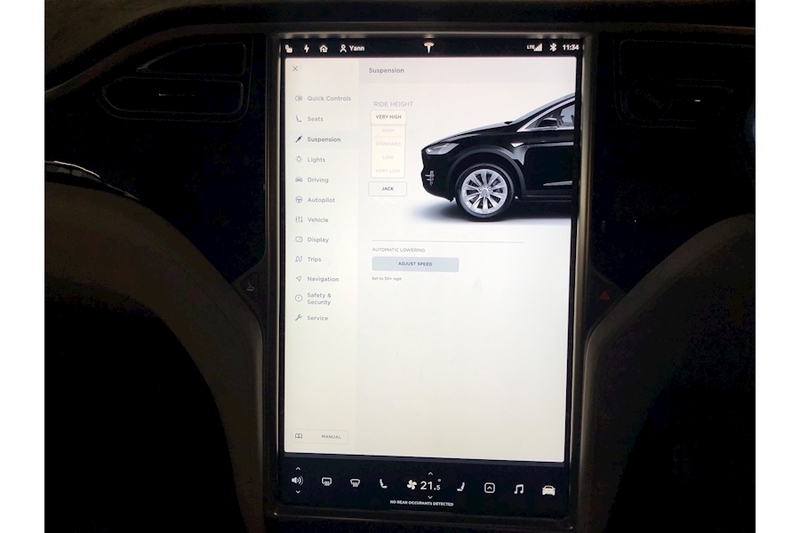 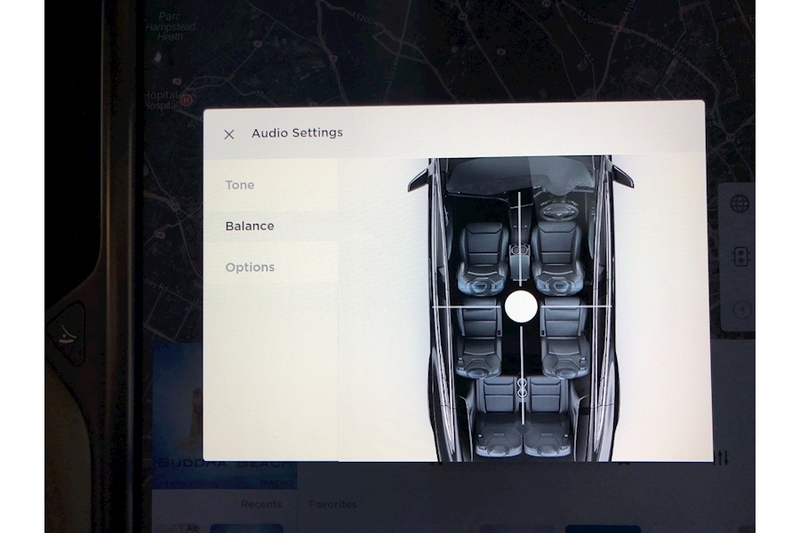 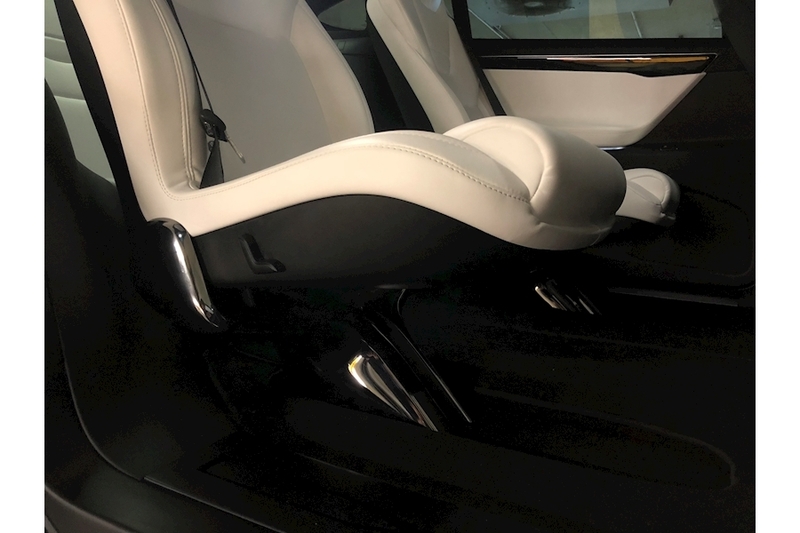 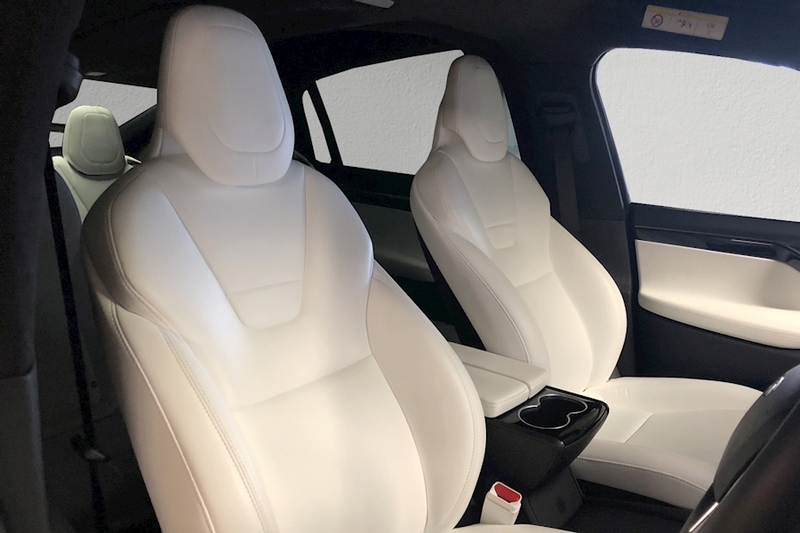 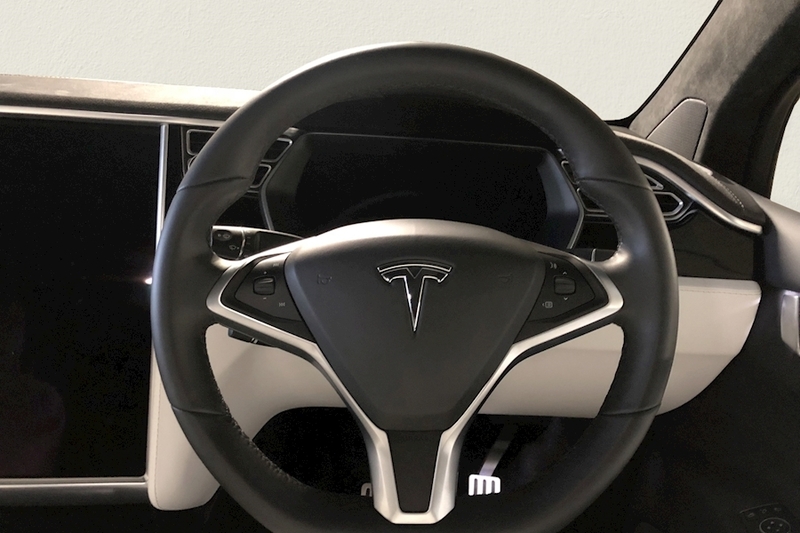 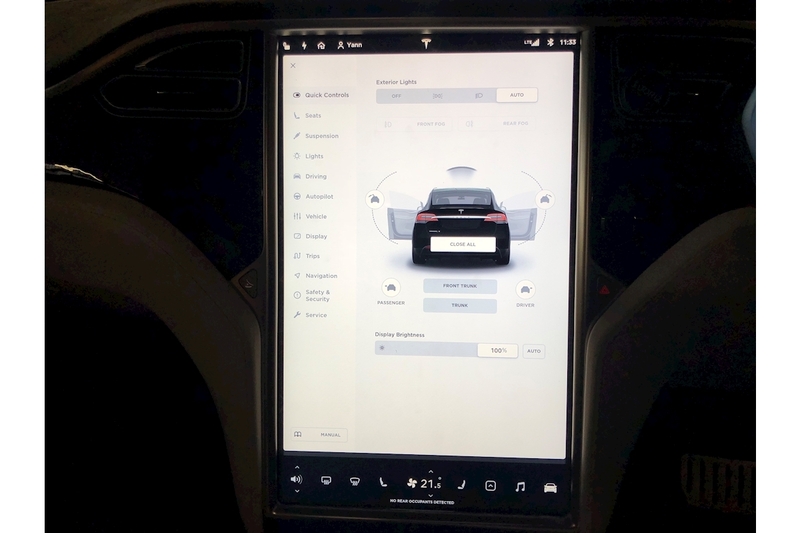 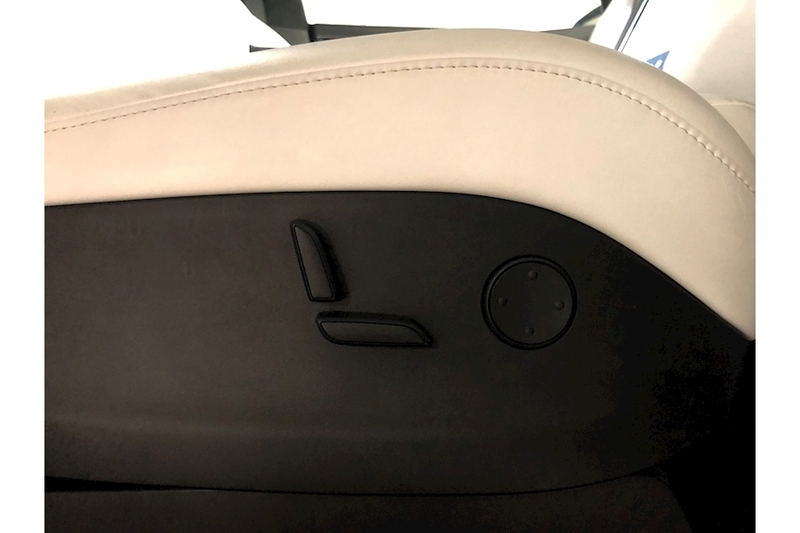 This car includes the Premium Interior Package, Enhanced Autopilot system, Full Self-Driving Capability, Six Seat Interior, Ultra High-Fidelity Sound System, Ultra White Seats, Dark Ash Wood Decor, Tesla Red Brake Calipers, Smart Air Suspension, Towing Package, Heated Seats, Satellite Navigation, Bluetooth, Centrally Adjustable Seats, Folding Rear Seats, ISOFIX System, Sports Seats, Steering Wheel Adjustment, Cruise Control, Traction Control, and not forgetting the highly sought-after LIFETIME SUPERCHARGER. Viewings by appointment only.